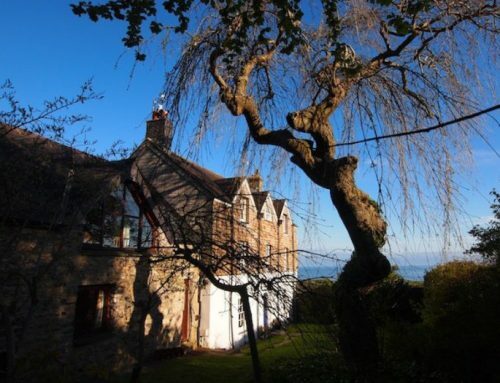 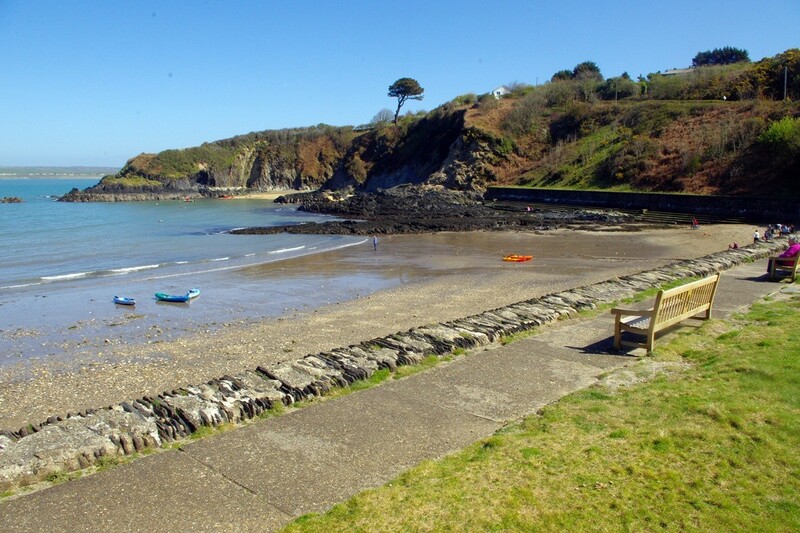 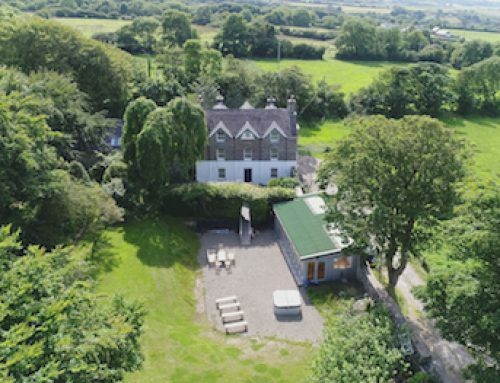 The Old Rectory is just steps away from the famous Pembrokeshire Coastal Path. 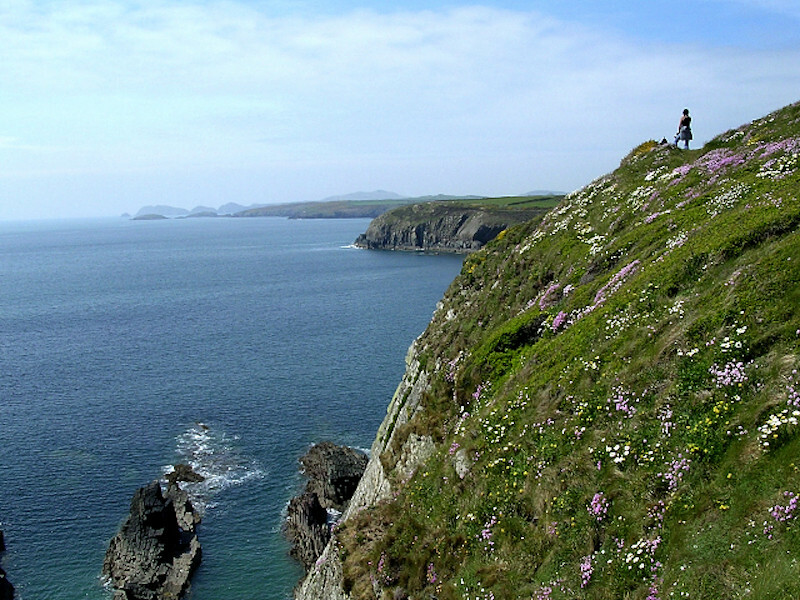 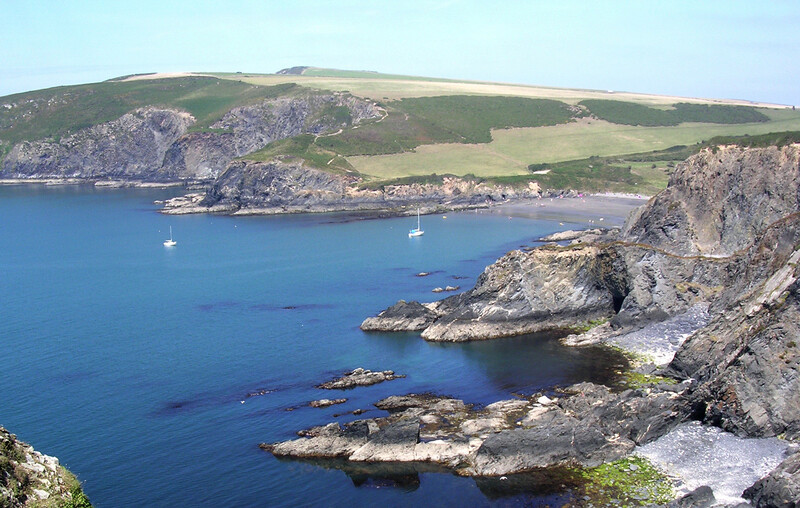 Opened in 1970, the Pembrokeshire Coast Path was the first National Trail in Wales and is one of 15 National Trails in Britain. 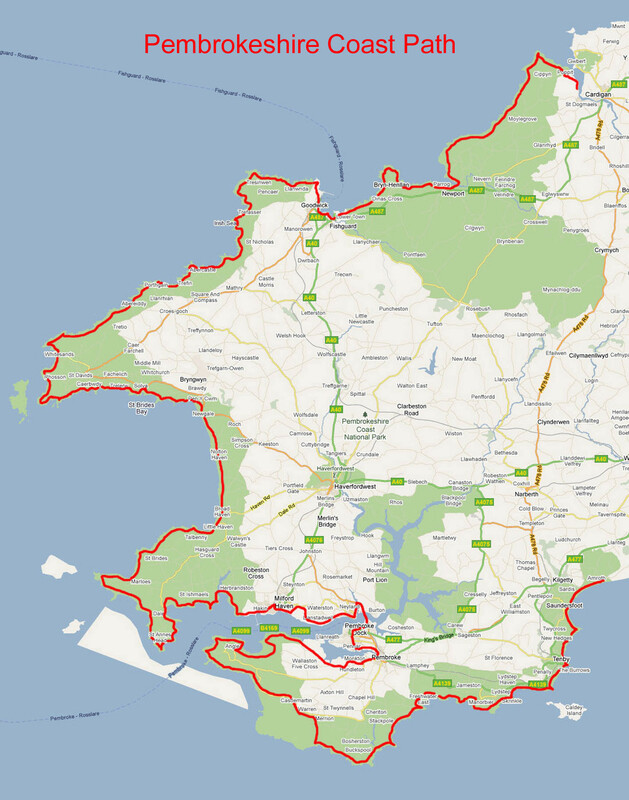 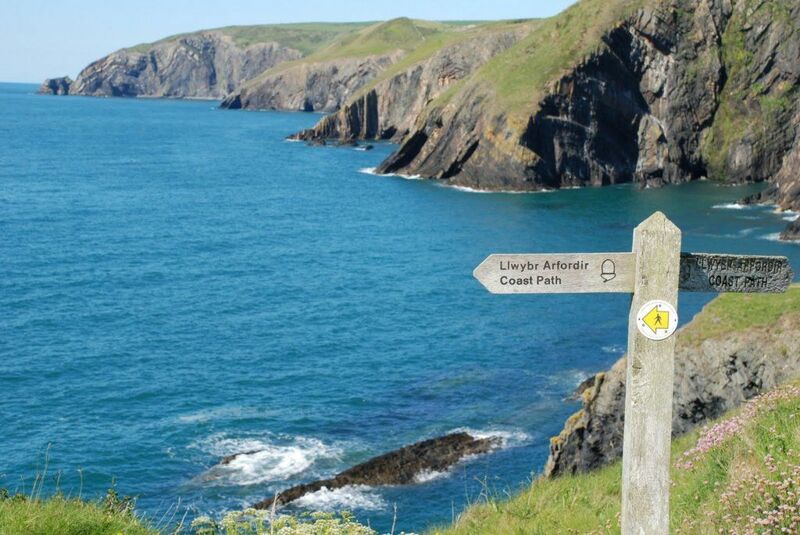 The Pembrokeshire Coast Path National Trail hugs the coastline for 186 miles or 299km of some of the most breathtaking coastal scenery in Britain. 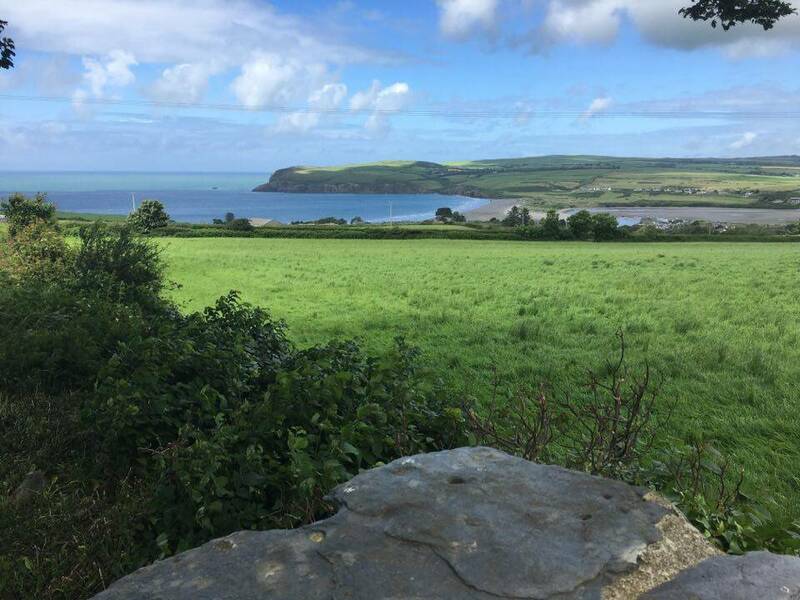 From St Dogmaels in the north to Amroth in the south, the trail covers almost every kind of maritime landscape from steep limestone cliffs, undulating red sandstone bays, volcanic headlands, beaches, estuaries and flooded glacial valleys. 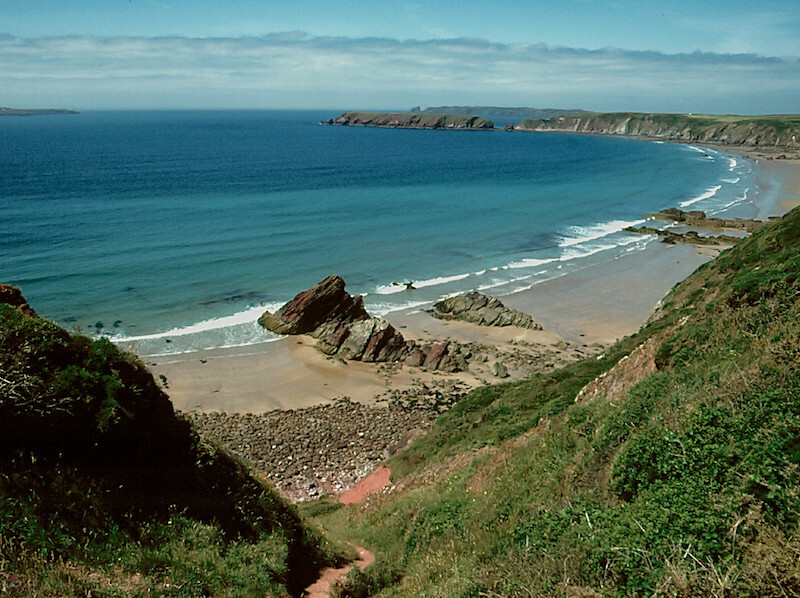 Please scroll or swipe down to see the pictures. 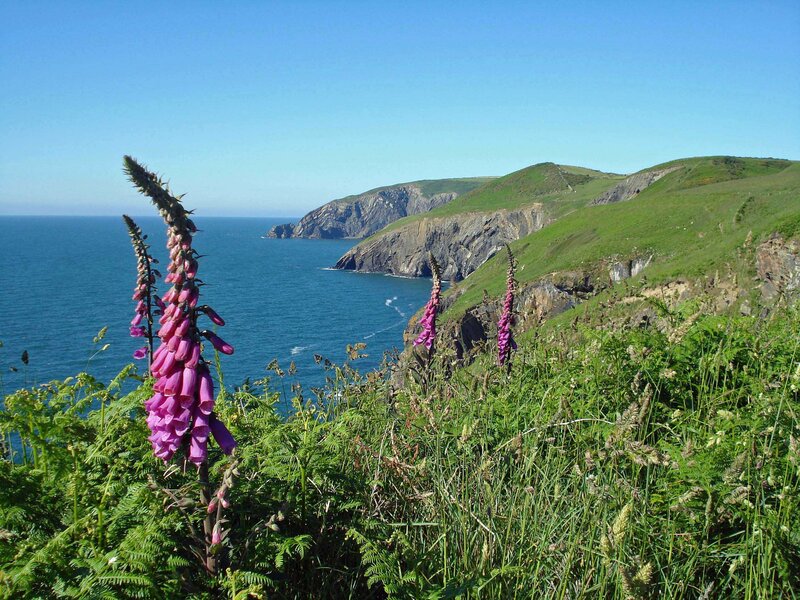 If you click or touch one of the pictures a slide show will appear.